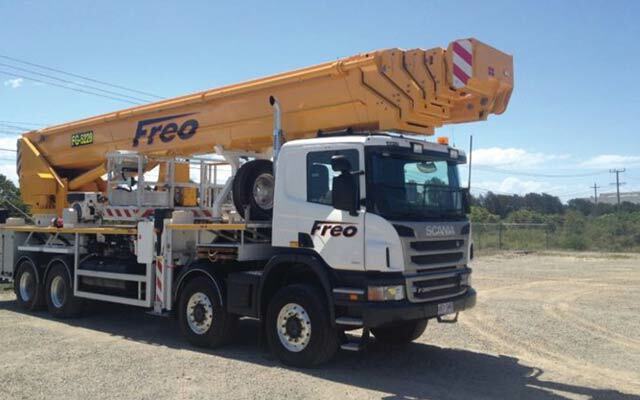 Freo Group is the leading provider of crane hire services and material logistics management in Australia. 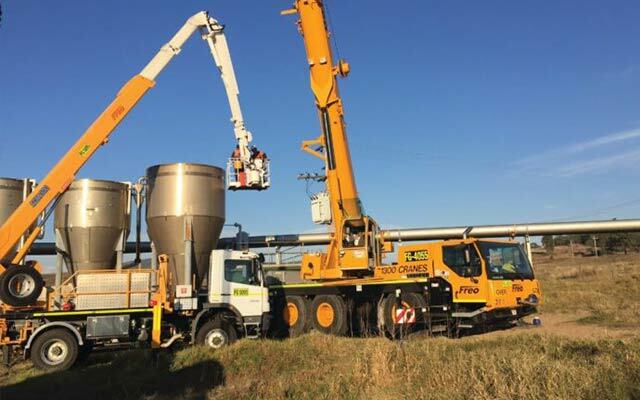 We provide a complete range of crane hire, heavy lifting, logistics management, oversize transport, materials handling, warehousing and storage services from our many locations across Australia. 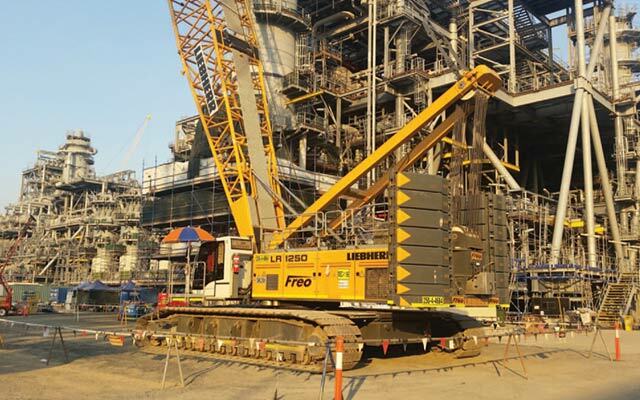 At Freo Group, we are committed to offering our services in a manner that promotes strong community participation, health & safety excellence, and environmental responsibility. 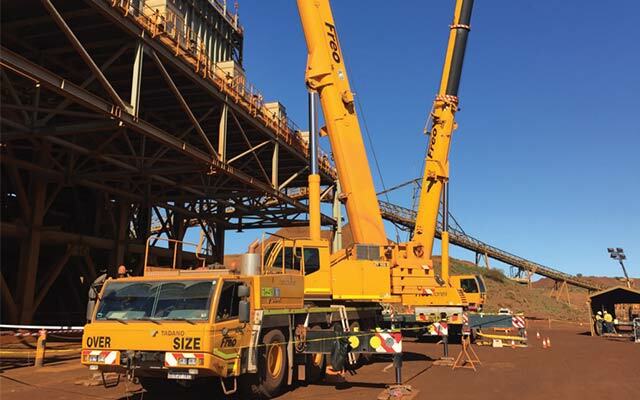 We provide services to some of Australia’s leading ‘Blue Chip’ clients, including BHP Billiton, Rio Tinto, Woodside, Fortescue Metals Group, BP, Chevron, Apache Corporation, Newcrest Mining Limited, AngloGold Ashanti, Anglo American, Wesfarmers, Tronox, Karara Mining, in addition to various utility companies. In early 2012, Marmon Crane Services Inc., a Berkshire Hathaway Company, acquired Freo Group Limited. 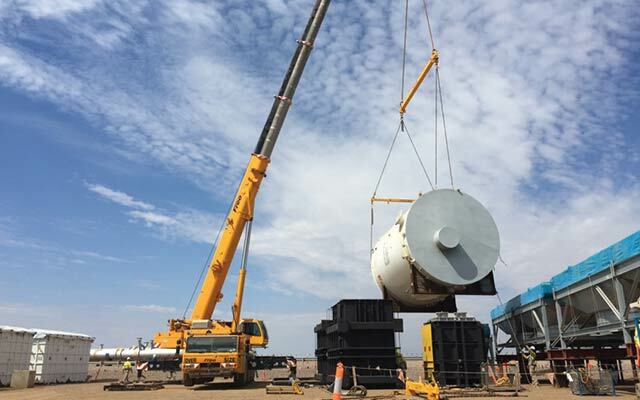 Marmon Crane Services Inc. is one of 11 business sectors within the Marmon Group, which is an international association of more than 185 manufacturing and service businesses with a collective revenue of approximately US $8 billion. Berkshire Hathaway and its subsidiaries engage in a number of diverse business activities on a global basis. Common stock of Berkshire Hathaway is listed on the New York Stock Exchange (BRK.A). 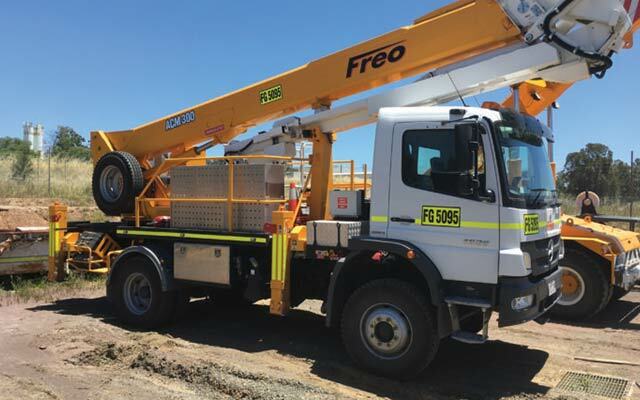 This acquisition has paved the way for Freo Group’s ongoing expansion and gives us access to the world’s best practices, systems and processes of an international conglomerate.